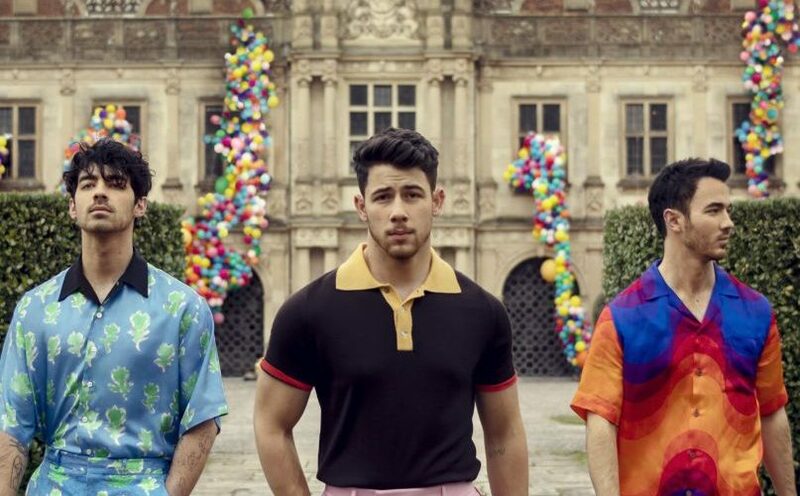 Six years after they announced their breakup, the Jonas Brothers are back and have re-entered the spotlight with help from none other than “Late Late Show” host James Corden. The brothers quickly regained the public’s attention with the release of their new single “Sucker,” which debuted March 1. Corden took matters into his own hands when he kicked off the show with a skit of him “kidnapping“ the Jonas Brothers and reuniting them in order to “become a symbol of peace and harmony for all mankind.” After the skit, which also featured a special cameo from Dr. Phil, the trio greeted the show audience before sitting on the studio couch to explain what went wrong before their spilt in 2013. As for what brought them back together this year, a new documentary is in the works that reminded them of the “magic” they shared as a band. Students even found themselves in disbelief once the news of the Jonas Brothers reunion took to social media. Junior Morgan Hess said she could not believe it was true as she found out the news via social media. “I threw my phone across my bedroom, and my jaw instantly fell to the floor because I did not think this would happen in a million years,” Hess said. Senior Abby Hunt even featured the long-awaited news on Instagram to see if people were just as excited as she was about the JB reunion. The final answer resulted in the same enthusiasm, according to her Instagram poll.